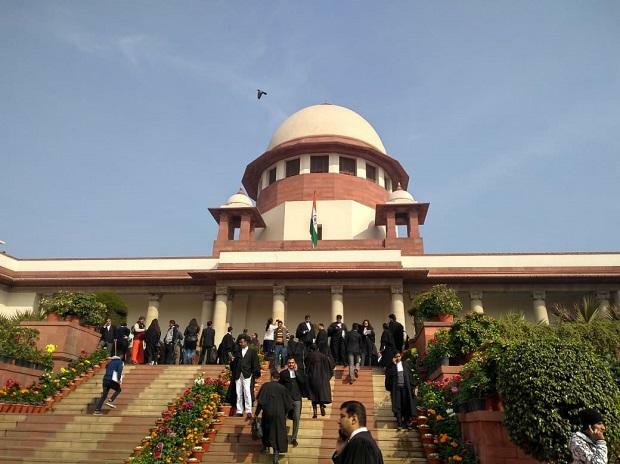 Justice U U Lalit, who was part of a Constitution bench to hear the Ram Janmabhoomi-Babri Masjid land title dispute, recused himself on Thursday, prompting the Supreme Court to reschedule the hearing for January 29 before a new bench. Justice Lalit appeared for former Uttar Pradesh chief minister Kalyan Singh in 1994, senior advocate Rajeev Dhavan, appearing for a Muslim party, told the bench headed by Chief Justice Ranjan Gogoi soon after the court assembled. Though Dhavan said he was not seeking Justice Lalit's recusal, the judge opted out of the hearing in the matter. The CJI said in view of the facts and circumstances of the matter and the voluminous records pertaining to it, this was a fit case for constituting a five-judge bench. As many as 14 appeals have been filed in the apex court against the 2010 Allahabad High Court judgement, delivered in four civil suits, that the 2.77-acre land be partitioned equally among the three parties -- the Sunni Waqf Board, the Nirmohi Akhara and Ram Lalla.